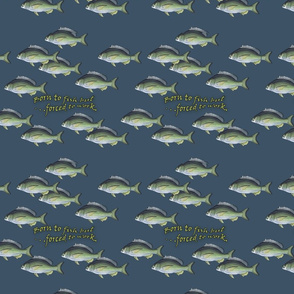 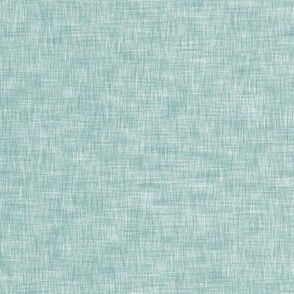 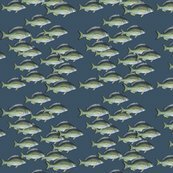 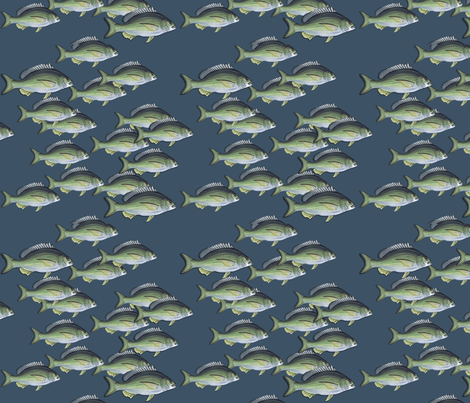 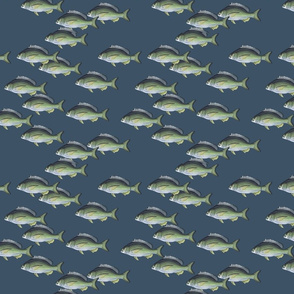 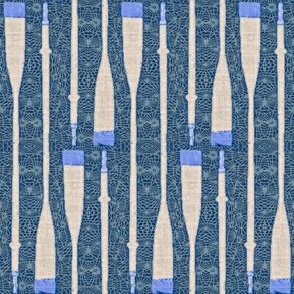 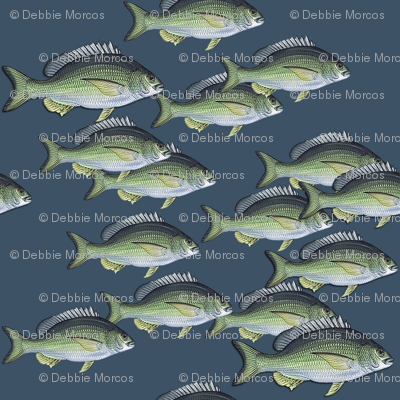 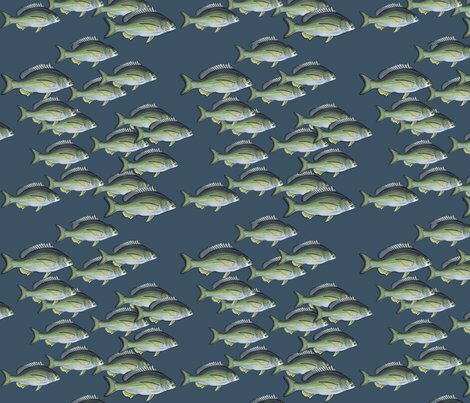 Ocean colours and freshwater fish combine to make this fabric which is a compliment to my Fish All Over range of fabric. 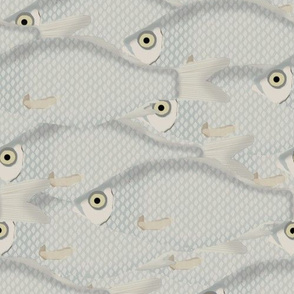 This fabric depicts the fish swimming in the opposite direction to the other fabric in the collection. 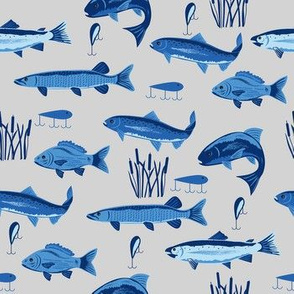 There is a range of slightly different sized fish in this design. 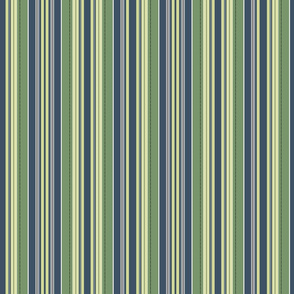 Check out the complimentary striped fabric in this collection.